The CRKT Goken was designed by martial arts expert James Williams to combine the grace of a falcon and the grit of a warrior. James Williams is a revered and respected martial artist who brings that discipline and unrivaled know-how to this stunning tactical design. 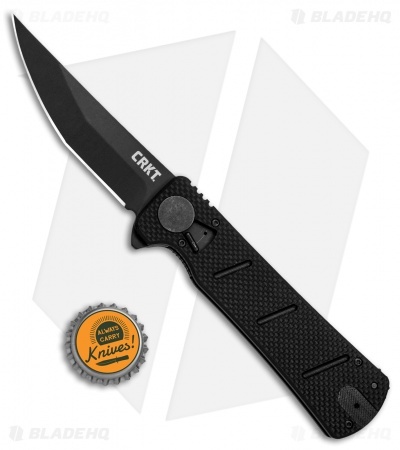 It's outfitted with CRKT's field strip technology for no-nonsense cleaning and maintenance. 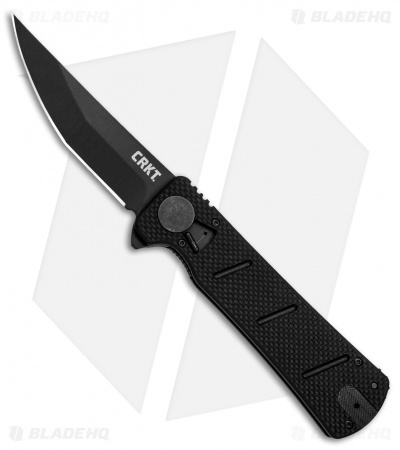 Take your EDC to the next level with the CRKT Goken. 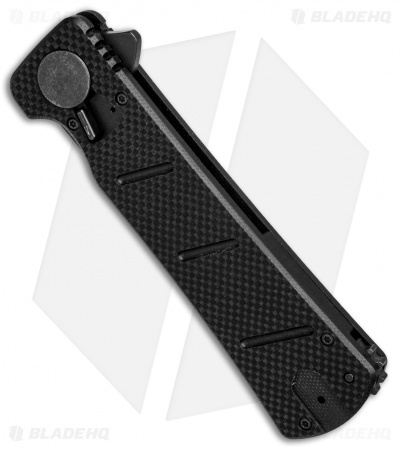 Black powder coated blade finish resists corrosion and wear. Reversible stainless steel pocket clip offers left or right side tip-up carry. Field strip technology provides for quick and efficient blade maintenance. It's awesome to see the field strip technology on a James Williams design. I was a little disappointed with the steel but I still love this knife. It's slightly smaller than the Hissatsu folder making it almost the perfect size. I still prefer the Shizuka Noh Ken but this blade is a close second. 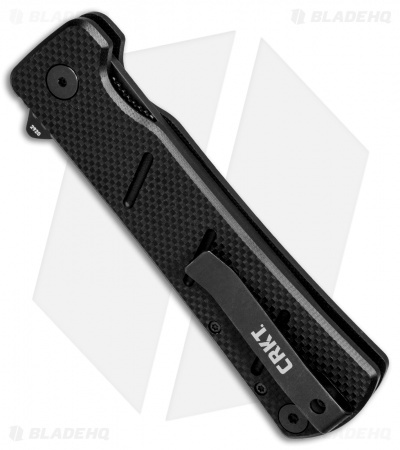 It's solid, super ergonomic, and the field strip function is fun to play with however the pocket clip and the G10 scales are liable to tear up your pockets. This knife is a great update to the CRKT/Williams designs! It feels great in hand and grip feels great in all positions (edge forward and reverse). My favorite has been the frame lock Shizuka noh Ken, the Goken is just a little bit larger, it still carries nice and discrete though. Biggest plus for this design is the new field strip tech! A literal tool-less break down. The flipper is also a welcome change, I am just not a big fan of the thumb disc. By the way, Williams made the original "Kwaiken".